Ronnie Fieg and Virgil Abloh were ready to start a riot with this one! 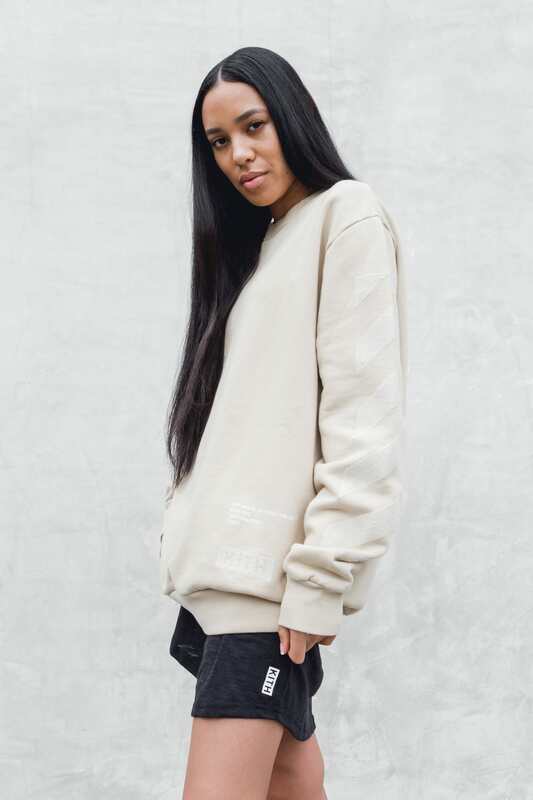 The two designers and entrepreneurs have joined forces to create a contemporary clothing line filled with legendary, staple pieces. 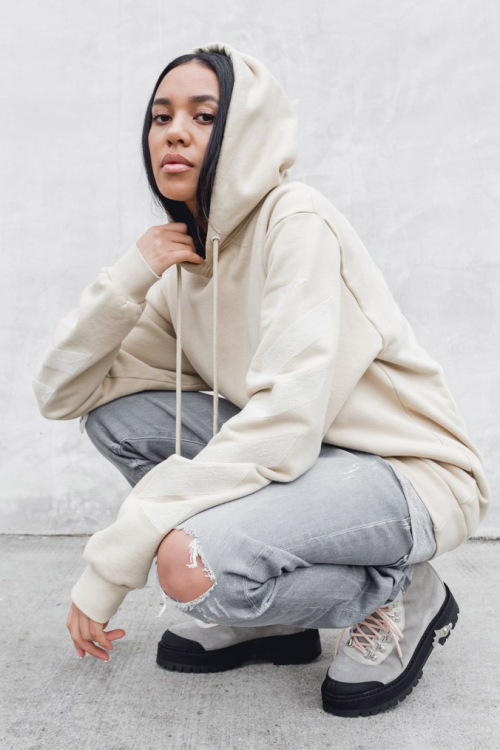 The capsule collection ranges between silhouettes with both Off-White’s distinctive graphics and Kith’s signature logo plastered on their tees, hoodies, and crew-neck sweaters, and sticks to Kith’s usual color palette of neutrals and pastels. Ronnie Fieg made his mark in the shoe game rub off on Abloh’s Off-White Hiking Boot, which released in very limited quantities due to its exquisite premium materials used and handcrafted design. Model Aleali May always manages to come through. 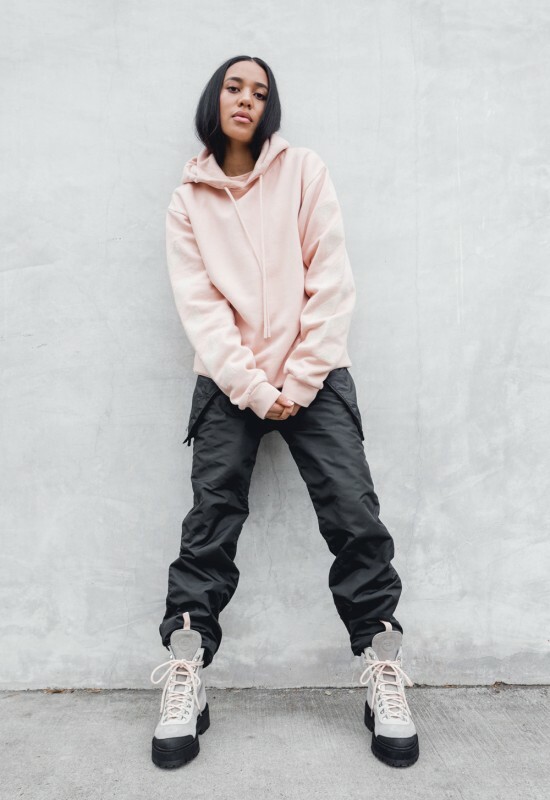 She takes over their lookbook effortlessly, defining why although the collection features both mens and womens style, the mens capsule can be worn unisex as well. Take a look at the pieces below. 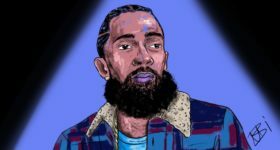 Next ArticleChris Brown Releases New Single "Privacy"
Fp8ABD Thanks for sharing, this is a fantastic article.Thanks Again. Cool.